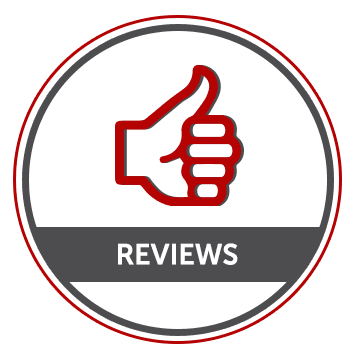 Are you searching for a self storage unit in Reading, PA? Look no further than Storage World. 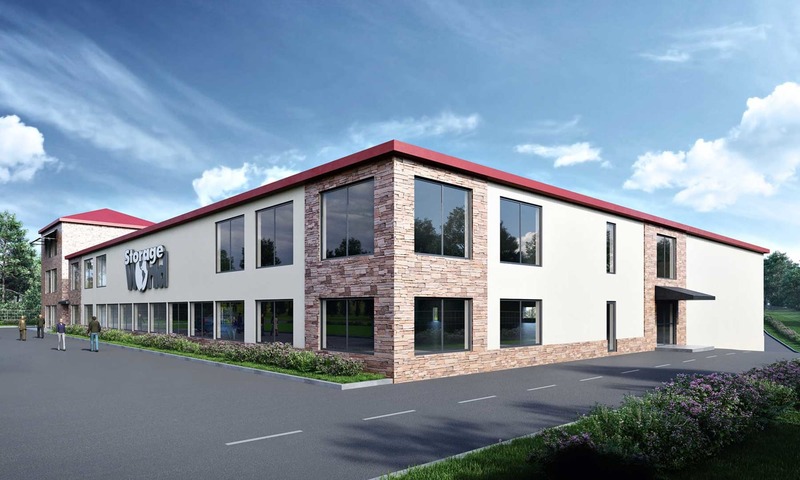 Whether you are expanding your business, moving to a new home, or just organizing your garage or spare room, we have the extra space you need right now. Our newly renovated self storage facility on Perkiomen Avenue is clean, convenient, and equipped to deliver the perfect solution. Store your belongings with a brand you can trust. Our team is ready to assist you with a facility that provides more than just a self storage unit for rent. In addition to small, medium, and large units, we also offer space to park your RV, boat, or motorcycle. 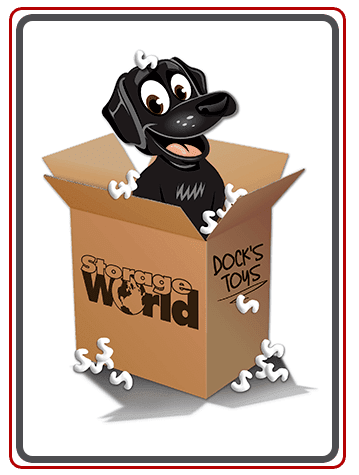 Better yet, our facility is equipped with the storage features that make your life easier. Come and go as you please with 24-hour access, 7 days a week. Need to make a payment on the go? Our online bill payment system allows you to manage your account from your phone – anywhere, any time. 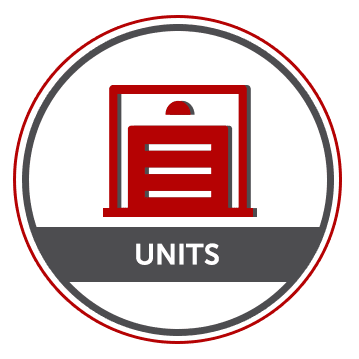 If you know that you need some extra space but are not sure how much, visit our Unit Sizes & Prices page. Still have questions? Contact our professional team for assistance with your search.